I absolutely adore glitter eyeliners, but the brands that make them are a bit too pricey for my budget. 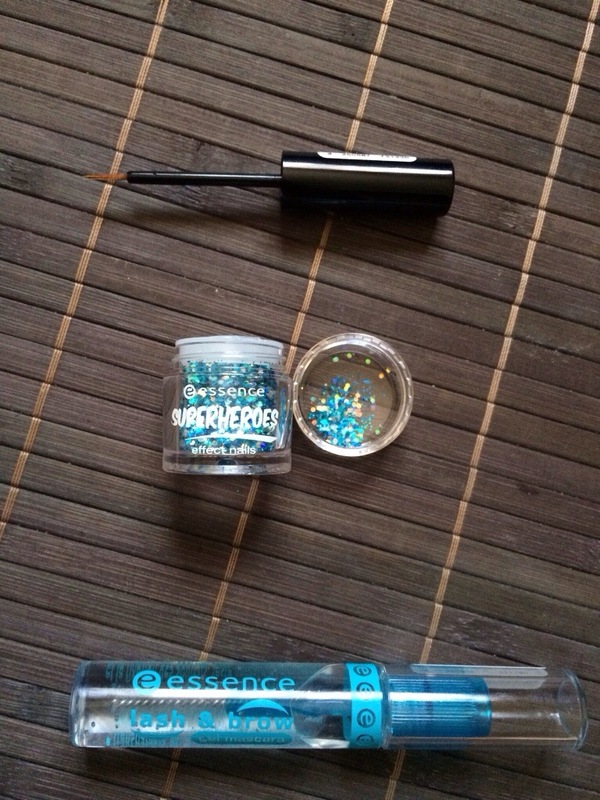 I use Essence’s Lash & Brow gel mascara (R29.95), Essence’s nail effect glitter (R29.95) and an eyeliner brush from on old eyeliner. 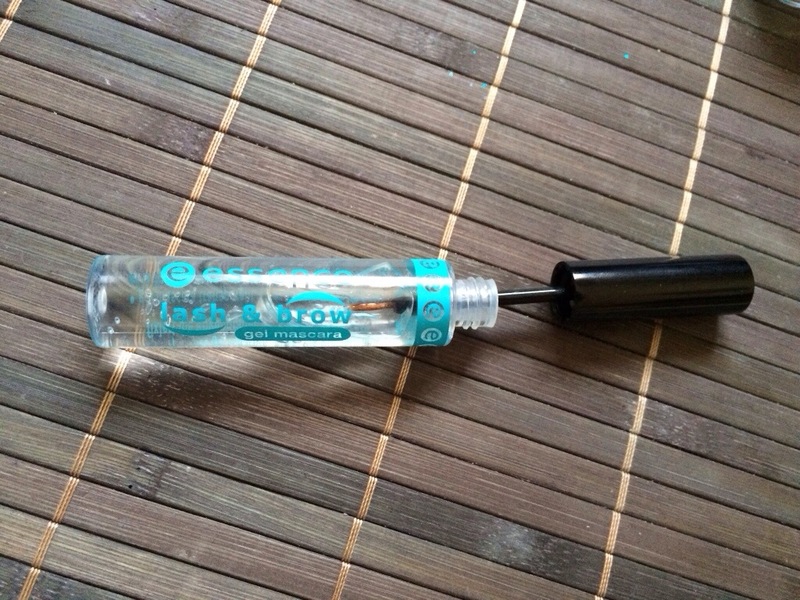 Before you begin, ensure that the eyeliner brush is clean and dry. Wash away any leftover product with some baby shampoo or makeup remover and then dry it off with a paper towel. Dip the brush into the tube of mascara, ensuring that the bristles are thoroughly coated with the gel. 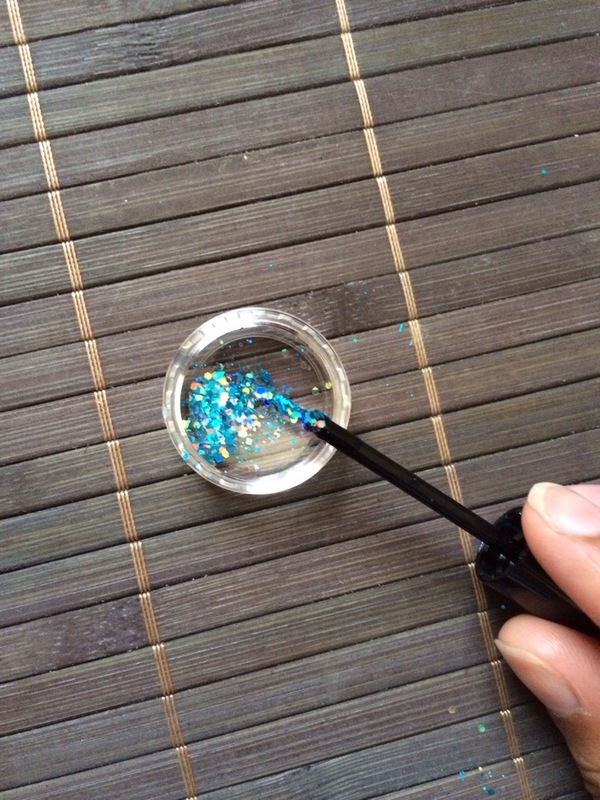 Now dip the brush into the pot of glitter. Go for a little bit of glitter at a time, if you overload the glitter it will make the task of applying it as eyeliner much more difficult. 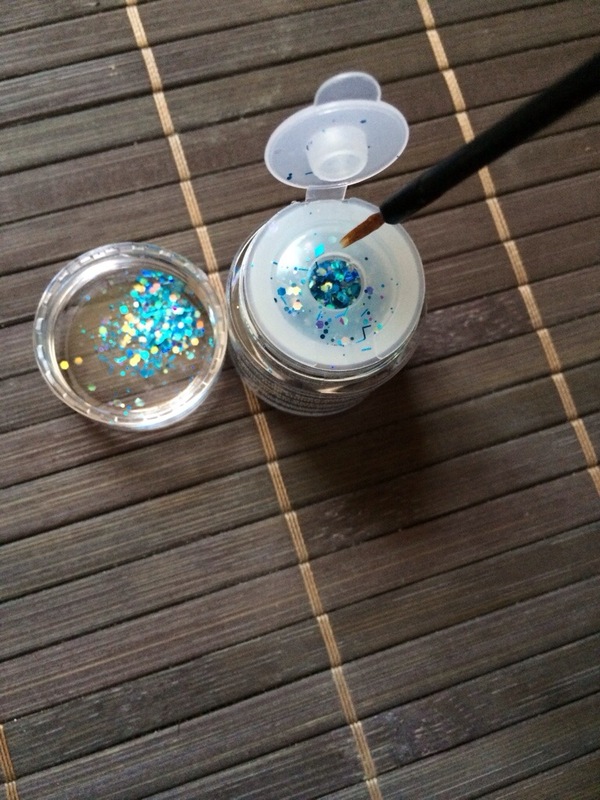 Just tap off any excess glitter into the pot or cap. Please note that I have used glitter that consists of larger flakes due to the fact that if it gets into the eyes, it will be easier to remove than the mini flakes. 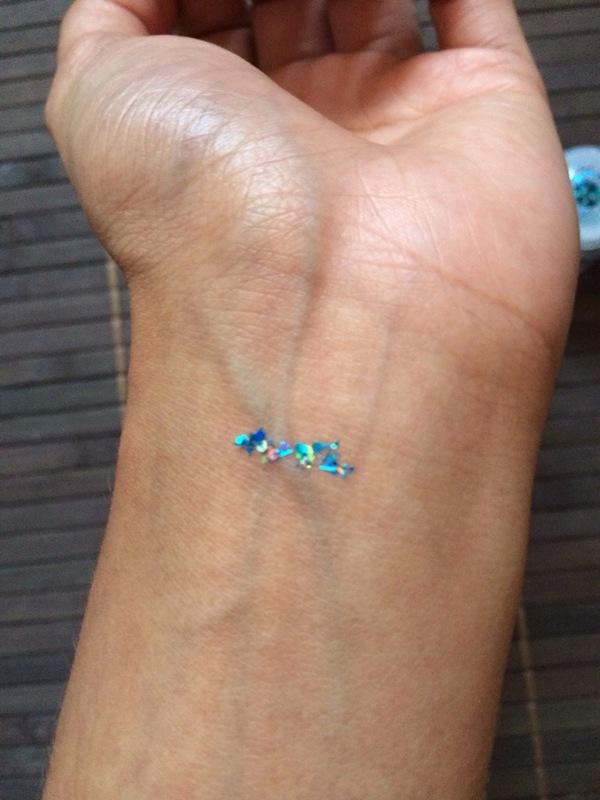 Also note that no glitter is 100% safe to use on your eyes, so please be super, duper careful when applying – we wouldn’t want any trips to the ER now would we?